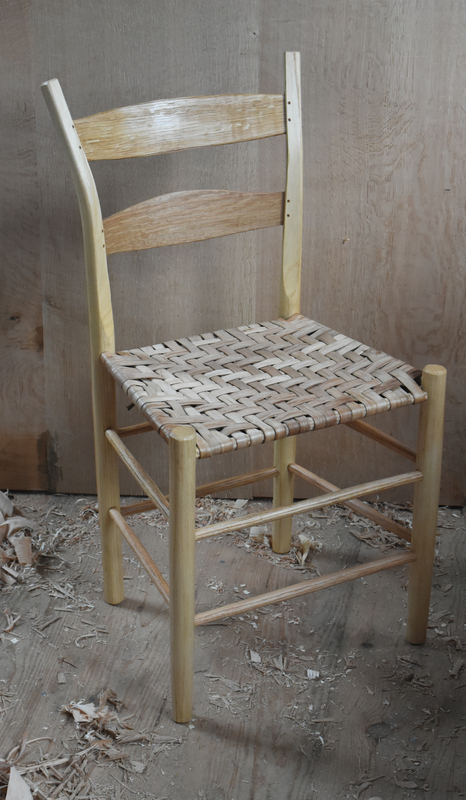 2018 marked both the 40th anniversary of John (Jennie) Alexander’s seminal book Make a Chair from a Tree as well as her death at age 87. JA & I had talked a lot early in the year about that anniversary; about what making that chair meant to each of us. I dedicated time each month to re-inserting that chair into my repertoire and made about 5 of them over the last half of the year. 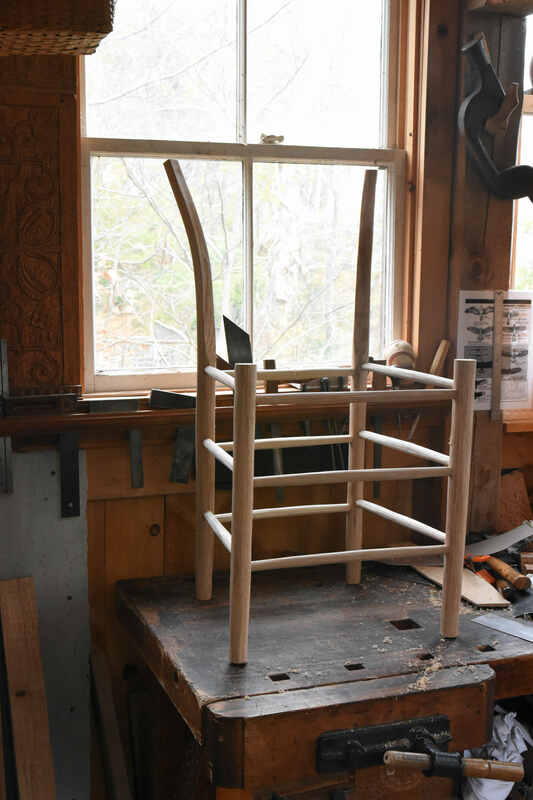 For 2019, I plan to get back into a rhythm and work on one of these each weekend; either seating, shaving & bending posts or assembly. Here’s one that’s assembled, awaiting its slats and seating. 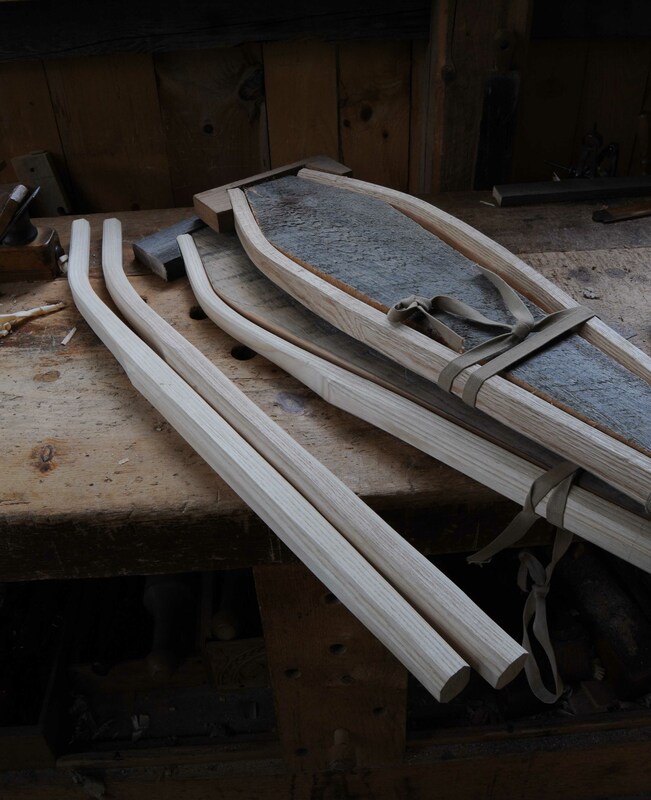 At this writing, I’ve got 5 chairs underway – posts in the bending forms, those already bent, rungs drying over the stove, etc. 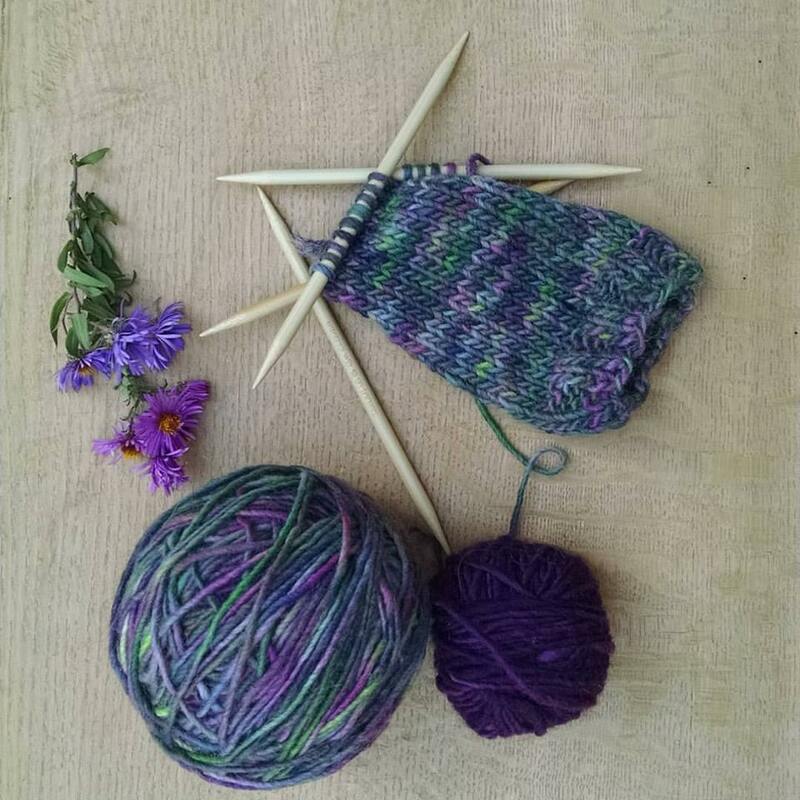 I’m going to begin taking orders for them now, and will begin shipping/delivering starting in late January 2019. If you’d like to order one, I’m offering them for $1,200 each. I’ll take orders up to 10 chairs, beyond that I’ll start a waiting list. I’ll collect a deposit of $200 for each of the first 10 chairs. 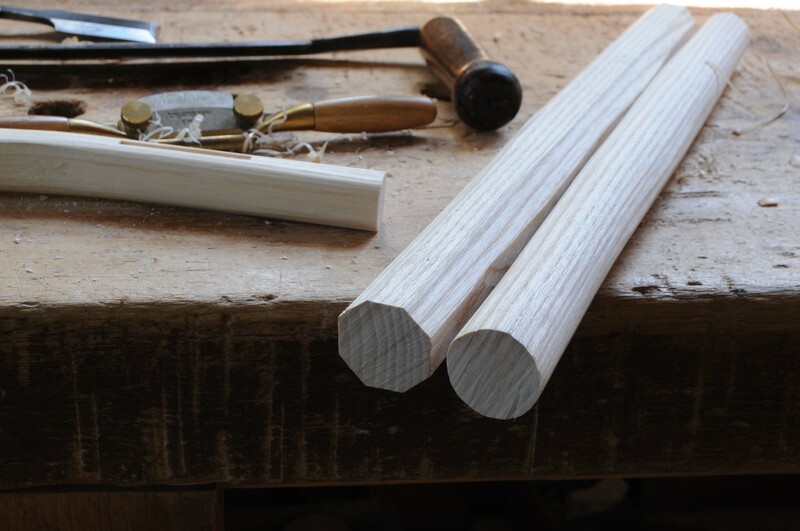 They are made of either oak (usually red, some white oak rungs or slats) and ash. It all depends on what’s on hand. Right now, it’s red oak and ash. 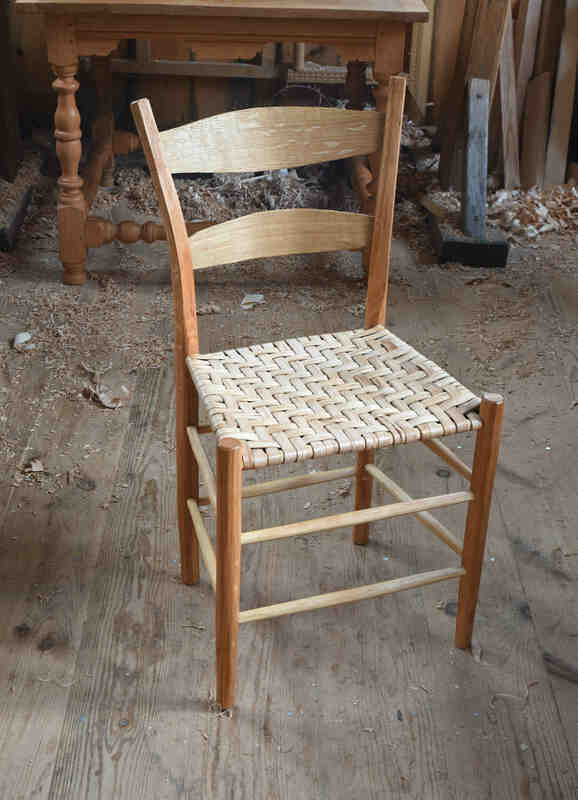 Seating materials will vary between hickory bark (as long as I can get it), and natural rush seats. Optional seating is woven tape seats like Shaker tape. There’s a hemp version of a tape seat that JA really liked, I have yet to use it. The chair is about 34” high, 18” wide (across the front) and 14” deep. Seat height is 18”. Email me at peterfollansbee7@gmail.com if you’d like to get on the list. The deposit through paypal will be $206.